Free-to-play gaming has become the new, hot thing for reasons that ought to be pretty obvious. You get to play a fairly high-end game… for free. It’s pretty simple math there, right? Valve Corporation‘s iTunes-like gaming service Steam recently began hosting a number of F2P titles, including the popular Champions Online and Forsaken Worlds titles. It seems now like the move might be intended to pave the way for a larger Valve offering down the road, an internally developed F2P game of its very own. Valve’s Doug Lombardi confirmed as much in an interview with the French outlet Barre De Vie (via Kotaku). That’s all he confirmed, simply replying “Yes” to the question of whether or not the company is working on one. It’s enough to whet gamers’ appetites and start speculative minds off on considering the possibilities. The most obvious one, as Barre De Vie notes, is the upcoming game Dota 2, a sequel to the wildly popular Warcraft III custom map, Defense of the Ancients. 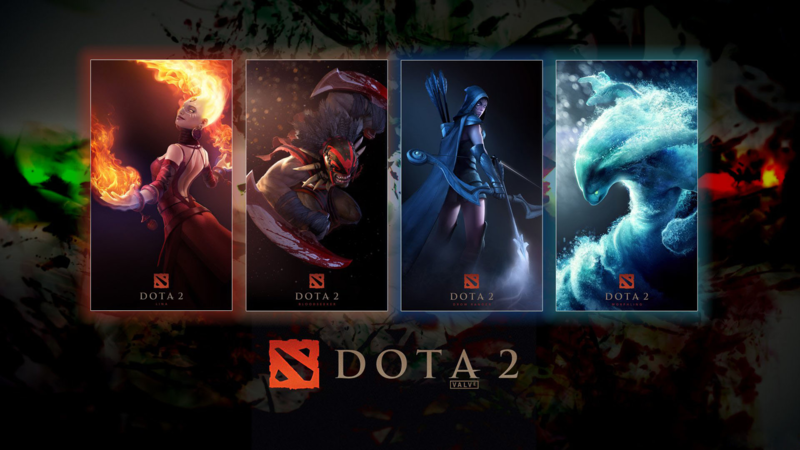 Coming later this year, Valve’s Dota 2 puts a competitive team-based multiplayer twist on real-time strategy gaming, with added RPG elements like loot and character customization. The original Defense of the Ancients actually served as the inspiration for another F2P title, League of Legends. Since Dota 2 will be in direct competition with League, it’s fair to speculate that Valve will be going the free route when it launches the new game in 2011. Of course, Valve is also behind the popular team-based first-person shooter Counter-Strike, which was doing modern combat online before heavy-hitters like Call of Duty or Battlefield were established as franchises. A F2P offering a la Battlefield Play4Free would likely be a hit with fans of the classic. Especially since FPS games still happen to be pretty popular. Whatever it ends up being, Valve gives good game. There’s no reason to believe that a F2P offering from the company wouldn’t be marked by the same level of quality and attention to detail that the rest of its games are known for.